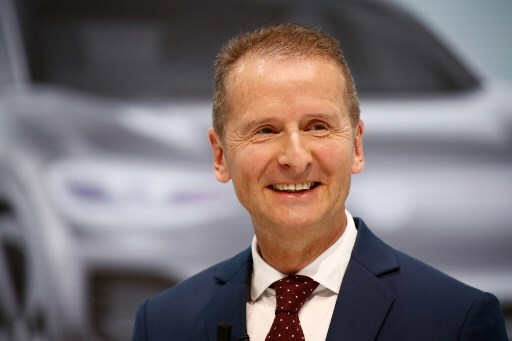 Herbert Diess — the Austrian 59-year-old head of the VW Group’s flagship Volkswagen brand — was appointed late Thursday to take over from Matthias Mueller as CEO of the world’s largest automaker by sales. A former executive with rival BMW, Diess joined VW only months before the emissions cheating scandal in mid-2015 and is thus relatively untainted by the company’s worst ever crisis. With a reputation as a tough manager and cost-cutter, the trained engineer boosted VW profitability in the years since, despite the massive reputational damage of the emissions scam. 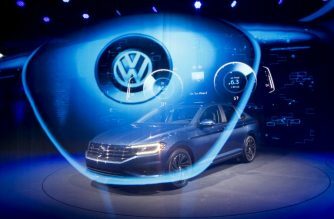 “In a phase of profound upheaval in the automotive industry, it is vital for Volkswagen to pick up speed and make an unmistakable mark in e-mobility, the digitalisation of the automobile and transportation as well as new mobility services,” Diess said in a statement. Diess — who is also set to stay on as VW brand chief and head research and development and the Vehicle IT unit — was set to speak at a press conference at Wolfsburg headquarters at 10:30 am (0830 GMT). 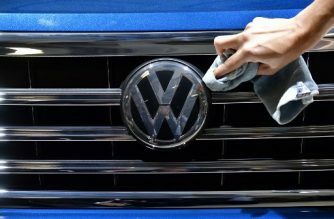 The “dieselgate” scandal — in which VW admitted to installing software in 11 million diesel vehicles worldwide to cheat regulatory emissions test — has so far cost it more than 25 billion euros ($31 billion) in buybacks, fines and compensation. The carmaker remains mired in legal woes abroad and in its home market, where it also faces looming diesel bans in some smog-clogged inner cities that have already depressed resale prices to the chagrin of millions of motorists. 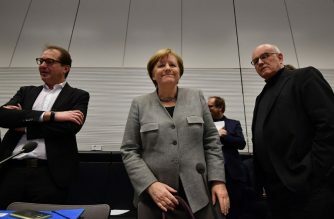 “The new VW boss Diess has a long to-do list,” Greens party parliamentary leader Anton Hofreiter told Germany news agency DPA. 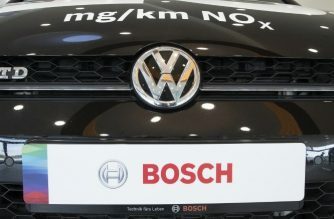 While the company has defended its cherished diesel technology against the public backlash, it has also vowed to transform into a champion of greener cars in the medium term. Mueller, 64, has already steered the mammoth carmaker into a massive restructuring, aiming to offer electric versions of many of its models and slim down its operations over the coming decade. But he has himself landed in prosecutors’ sights over suspicions he may have known about the cheating before it became public and failed in his duty to inform investors. While Mueller brought VW’s share price and profits back up to pre-crisis levels, observers say he made little progress in shaking up the firm’s famously hierarchical corporate culture, which some critics believe discouraged employees from speaking up about the diesel scam. The change in CEO is part of a wider management shake-up for the VW Group whose 12 brands include Audi, Bentley, Bugatti, Lamborghini, Porsche, SEAT and Skoda. The company said it would reorganize into six business areas and the China region to help it adapt “in a phase of highly dynamic change in the company and the entire automotive industry”. It would also prepare its Truck & Bus division for a stock market listing. VW’s goal is “to safeguard its position among the leaders of the international automotive industry with innovativeness and profitability,” said chairman of the supervisory board, Hans Dieter Poetsch in the statement.